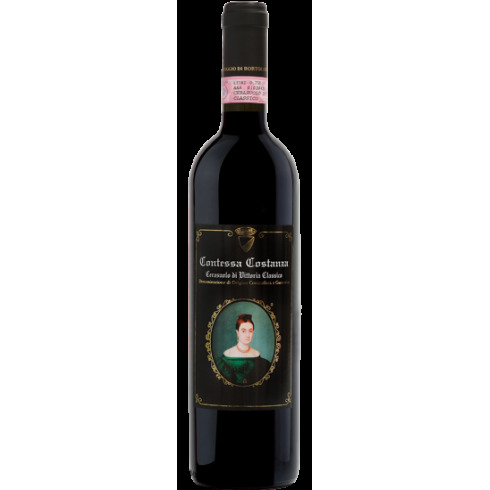 Poggio di Bortolone Contessa Costanza Cerasuolo di Vittoria on Offer. 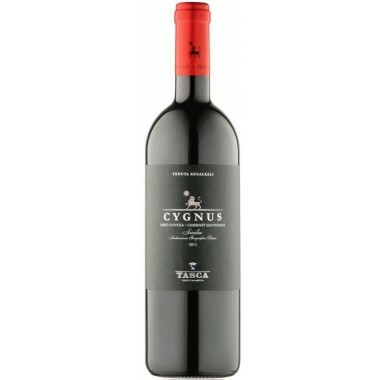 Grapes Nero d'Avola 50% and Frappato 50%. 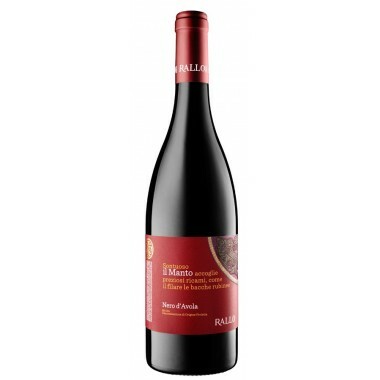 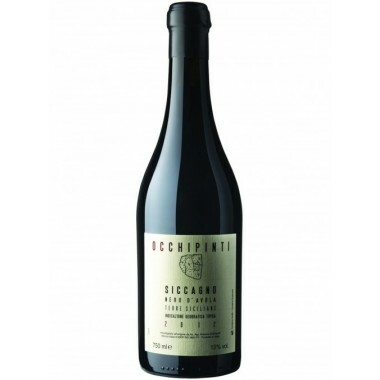 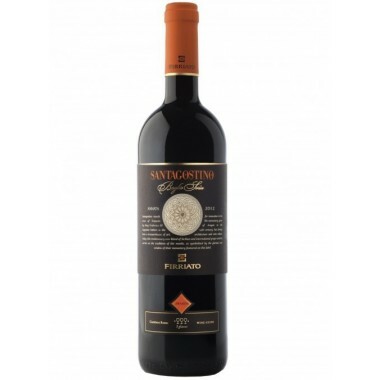 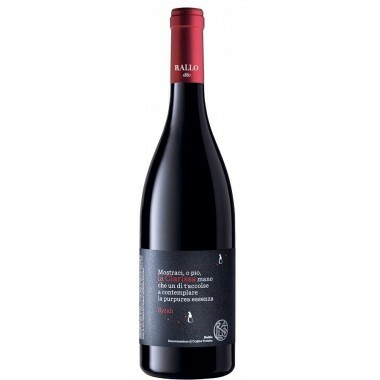 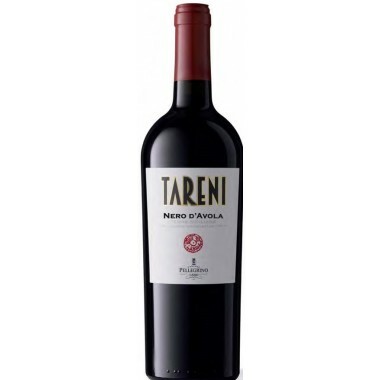 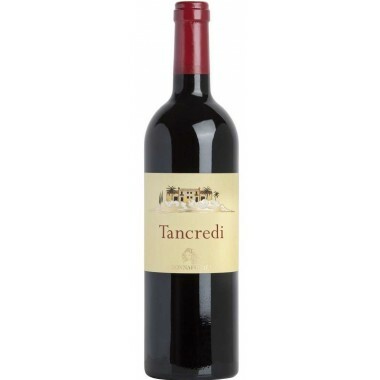 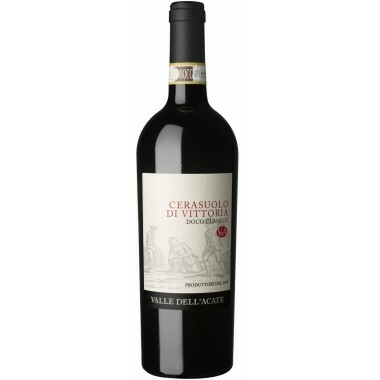 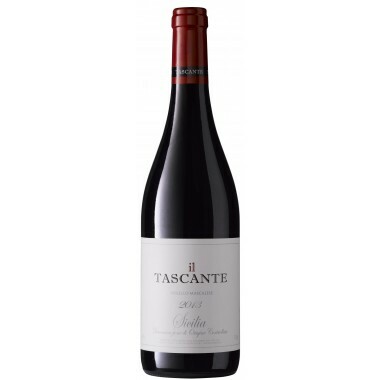 Pairs with Pasta and risotto dishes, tasty meat dishes and medium aged cheeses. 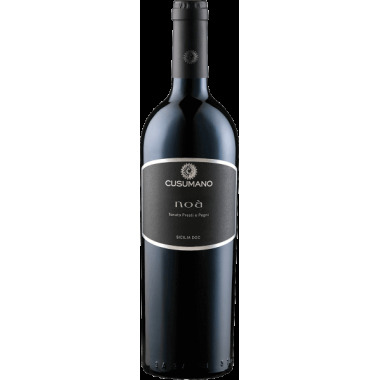 Serve at 16-18 C.
The Nero d’Avola and Frappato vines for the Contessa Costanza wine grow in the Poggio Di Bortolone vineyards near Ragusa in South-eastern Sicily at an altitude between 220 and 270 m. The Estate’s viticulture practices restrict the number of bunches per vine to produce wine of the highest quality. 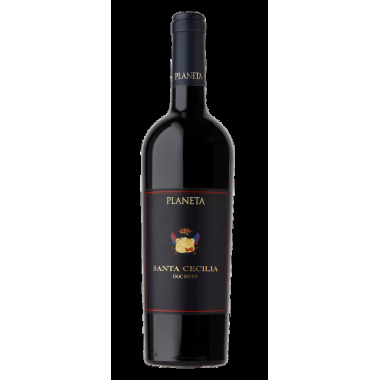 The grapes were harvested by hand, sorted and destalked followed by 10 days fermentation on the skins in stainless steel tanks. 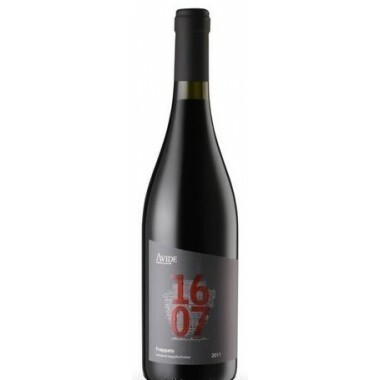 The wine was matured for 24 months in the tanks before bottling. 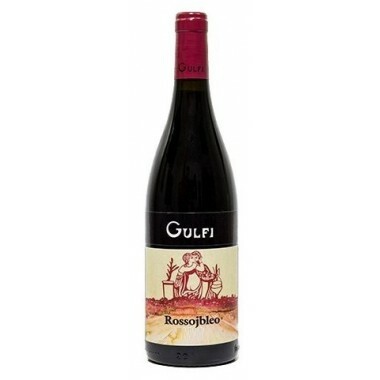 Bouquet: Packed with heady aromas of blueberry, redcurrant and cherry. 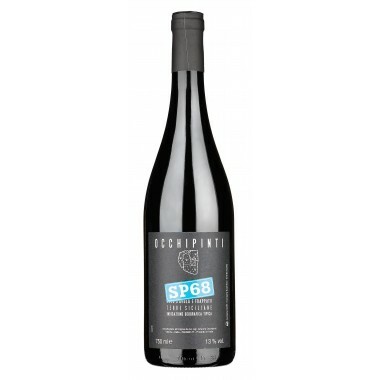 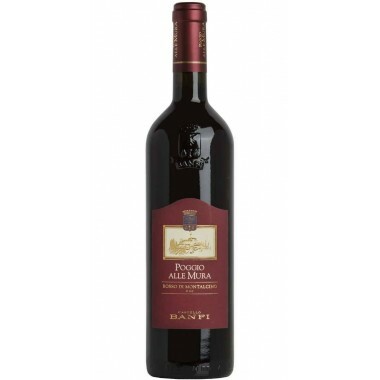 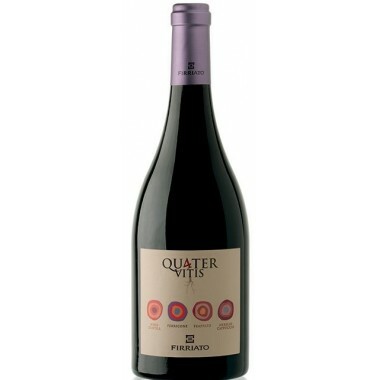 Taste: Rich flavour combines with a fresh acidity to provide a wine that has a good structure and a lingering fruity finish.